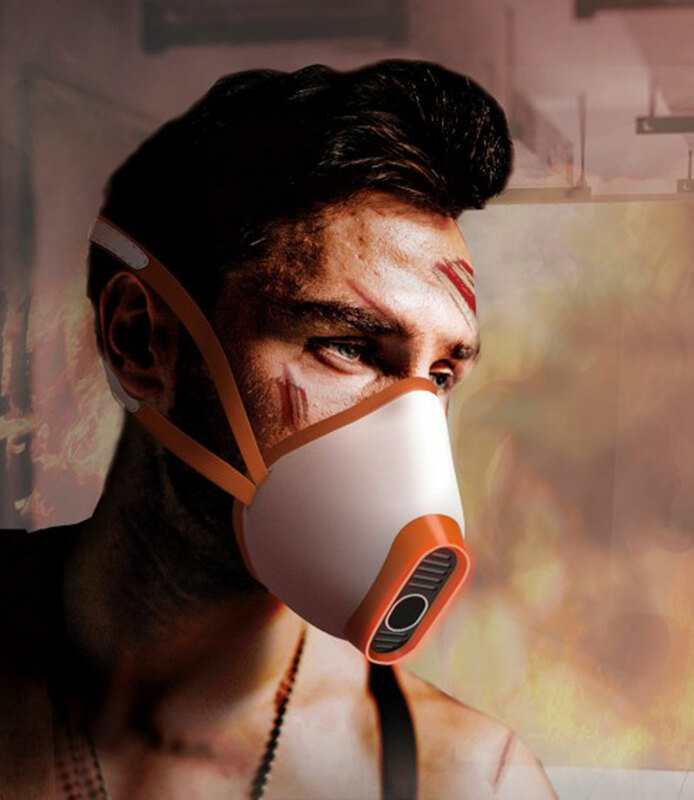 Respiratory masks can help us avoid breathing toxic gases when a fire occurs. But with this mask, people can’t shout and tell the rescuers where they are. 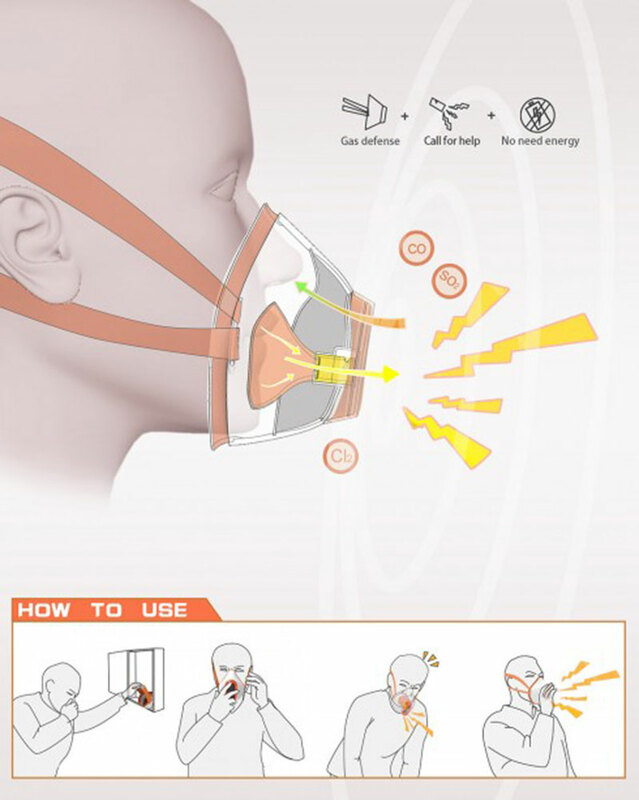 This breathing mask can not only prevent toxic gases from getting in, but also remind rescuers people’s location by breathing to make the mask whistle beep! 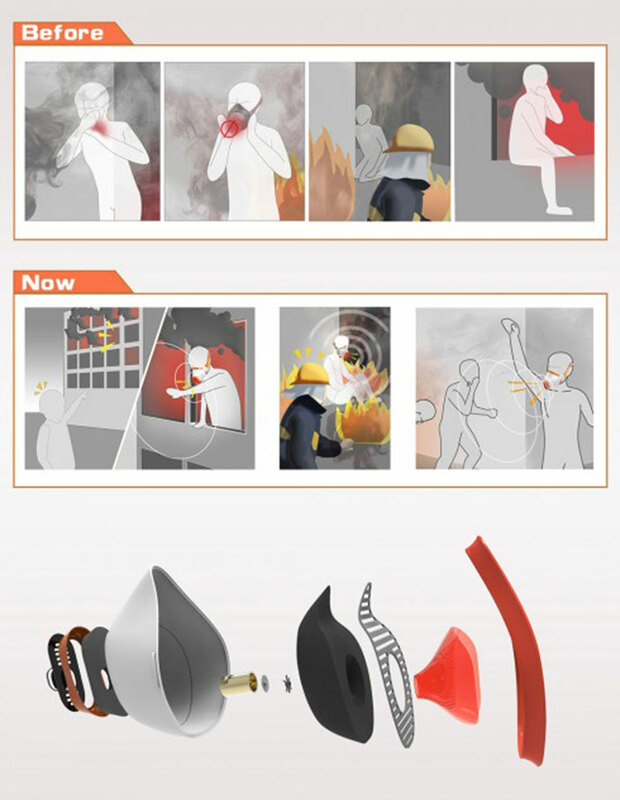 It is a very useful lifesaving invention that increases the survival and rescuing rates in the event of a fire. Of course, it is also important to eliminate potential safety problems and we hope fire disasters will never happen.